Don't let a pest problem affect your income or reputation. Why do I need the services of a pest control company? As a Management or Letting Agent having a competent pest control service to deal with insect infestations such as cockroaches in the kitchen, carpet beetles in the lounge and bed bugs in the bedroom is essential. 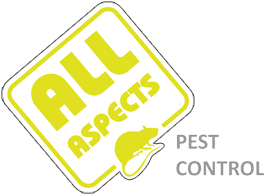 All Aspects Pest Control provides a fast, efficient professional pest eradication service against all pests; whether its rats living in the garage and mice running riot in the loft. We are capable of delivering a resolution to your pest invasion anywhere that you may have; we cover all of Berkshire and areas of North Hampshire and South Oxfordshire. What service can we provide for you? We can provide simple one of pest treatments focused on extermination and treatments focused on pest proofing to provide secuirty against pest invasion, right through to setting up detailed pest monitoring strategies incorperating baiting and installing complex proofing systems to run over a period of time. We provide an air gun culling service for bird pests such as feral pigeons roosting on properties as well as providing anti-bird measures to proof against nesting and roosting. 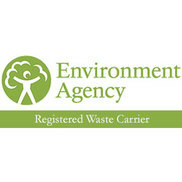 Do you provide a pest monitoring service? We can provide regular inspections as these are important to determine whether a property remains pest free, particularly if a tenant has been unhygienic of has kept pets such as cats that may have bought fleas into the property. 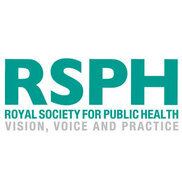 Rats, mice and squirrels cause significant damage to buildings chewing and burrowing, pigeons cause long term damage through defecating and their presense brings other pests into the property, whilst insects may cause illness and will certainly damage reputations; all these can be averted through proper monitoring and regular pest inspection. Why should you worry about pests in your property? 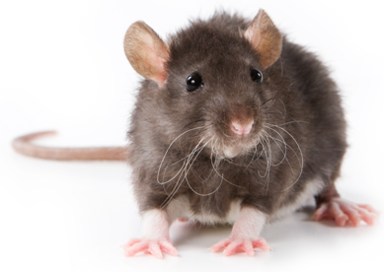 If a new tenant discovers an outstanding infestation of fleas or other vermin such as rats in a newly rented property, a landlord may find himself in breach of any tenancy agreement leaving the landlord with not only the cost of carrying out the pest control treatment to eradicate the present infestation but also vacancy costs and the additional cost of re-letting the property to a new tenant. 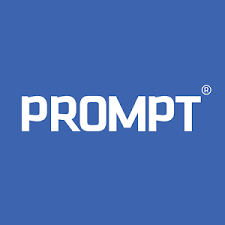 Pests such as rats or squirrels in a loft space cause potentially hundreds of pounds of damage which has to be set right causing rising maintenance costs, often a detailed professional pest survey backed with a integrated proofing plan can save you lost letting time and money. We provide a low cost service of continuous pest monitoring for HMO’s, multiple occupancy and single rented premises throughout Reading and Berkshire. 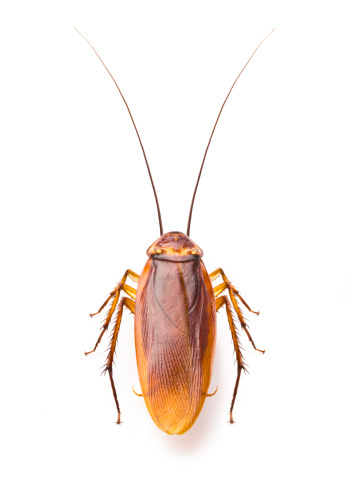 Along with pest surveillance such as bed bug monitoring and cockroach monitoring we carryout physical proofing to prevent problems like pigeons roosting, and prevent mice, rats and squirrels from gaining access to your buildings. All our treatments are guaranteed and with every inspection or treatment we will advise landlords how to prevent a re-occurrence. In Reading and the surrounding area All Aspects Pest Control provides 24 hour pest control advice and practical help for all its clients offering you a tailor made pest control service. If you wish, we can liaise directly with your tenants, reporting to you on our findings and actions taken to exterminate any pest infestation we find. This saves you time and work and can assist you in retaining the tenants as any pest complaints can be quickly dealt with to your satisfaction as we provide a 100% guarantee on our treatments.